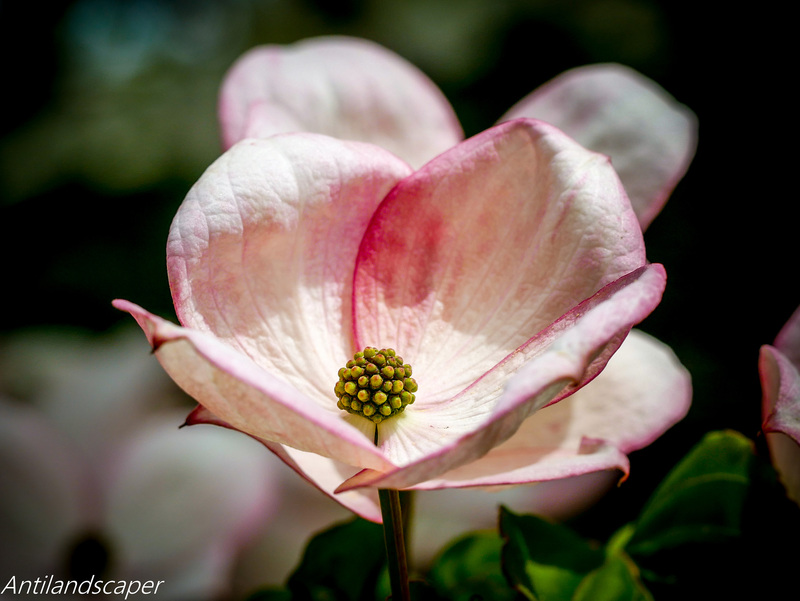 This entry was posted in Photography, Wordless Wednesday and tagged Antilandscaper, Master Gardeners, New Hampshire, Photography, Strafford County, Strafford County Master Gardeners, UNH Cooperative Extension, Wordless Wednesday. Bookmark the permalink. Another amazing capture by Jon B! Thank you!